Pacentro is an exciting destination to reach as the scenic winding drive is part of the adventure. From our Abruzzo Vacation rental it should take around 1 hour and these trip pictures of Pacentro were made in early March. Please do feel free to contact us and ask us how we can help you organize a guided tour to Pacentro. Pacentro is in Abruzzo’s Apennine Mountain Range and is 650 meters above sea level and due to its strategic historical position, Pacentro’s castle, Colle Castello stands majestically in this gorgeous medieval town that was built by Cantelmo lords in the 14th Century and in possession by several powerful families up until 1957 when the Cipriani-Avolio family sold the castle to the town government. But notably (for popular culture) in 1901 and 1902 Gaetano Ciccone and Michelina Di Iulio the grandparents of Madonna Louise Veronica Ciccone (yes Madonna the singer) were born and where today her relatives still live. Looking for a guided tour of Pacentro? When driving through medieval towns and villages you will notice monuments dedicated to soldiers that were killed in war as this region was in direct confrontation of the most severe fighting of World War II. Pacentro mountain geographic location shielded the medieval town from air raids. However in 1943 the Nazi army occupied most of Italy including Pacentro and evacuated the Pacentrani where they were forced to endure hardships. In 1944 the Italian Partisans and British Troops liberated Pacentro where the Pacentrani returned to find that their crops were ruined and personal property stolen. The end of the war led to many of the men emigrating abroad to South America, USA and Italian regions outside Abruzzo and by the1970s there was a dramatic depopulation of Pacentro from 4000 in 1911 to just under 1300. Pacentro is also known as the home of the Queen of Pop. Madonna’s grandparents and relatives are from Pacentro and she has also visited to meet with her relatives. On the first Sunday in September, Pacentro hosts a very popular procession and a barefoot race from the Mountains to the Church. 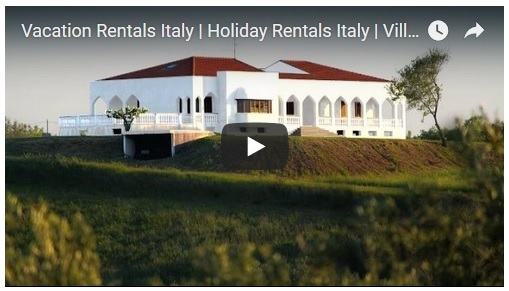 This entry was posted in Medieval Villages, Top Events in Abruzzo and tagged Abruzzo Holidays, italian destinations, Italy, Pacentro, Pacentro Italy. Bookmark the permalink. I would like to visit the Abruzzo region and see Pacentro, where my mother’s family lived before emigrating to the United States. The pictures are lovely. 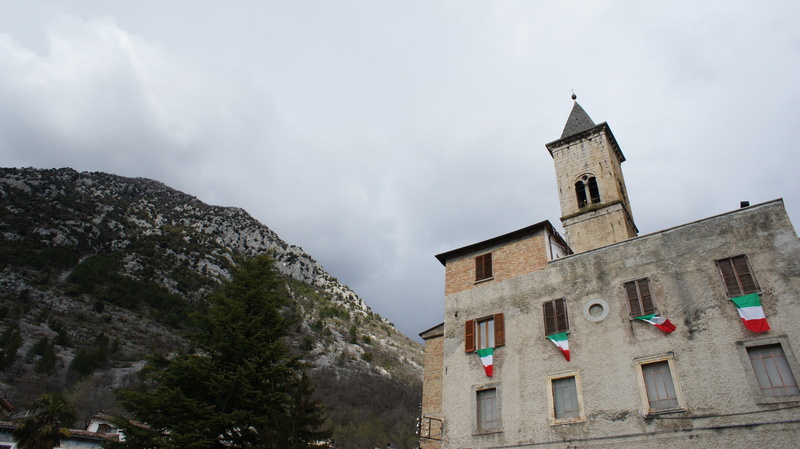 Im going to visit Pacentro, for a day on my next visit to Abruzzo! Hi John, thank you for your post. Aburzzo has so much to explore and I would definitely put Pacentro on the list of places to visit! My grandfather was from here would give anything if I could visit this Beauiful place.Maybe one day. Hi! I would love this. My family is from Pacentro! My grandparents and great grandparents were from Pacentro. I will be bringing my parents there in two weeks. Arriving June 2nd. Welcome to Abruzzo! Pacentro is lovely! The trip was wonderful and my father was so happy to see the village of his father and grandparents. We even got to see the house his father was born in. All the Pacentrani were so nice & wonderful and treated us like one of their own when they found out we were descendants of Pacentro. 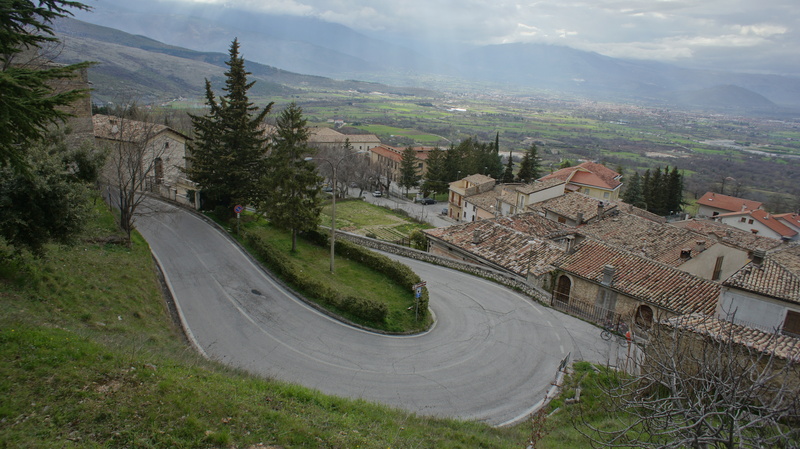 For a long time I have been wanting to visit Abruzzo and explore many of the surrounding Medieval Towns like Patentro. I look forward to visiting Pacentro soon! My grandmother Michelina Di Cicco was from Pacentro, I look forward to visiting there someday. 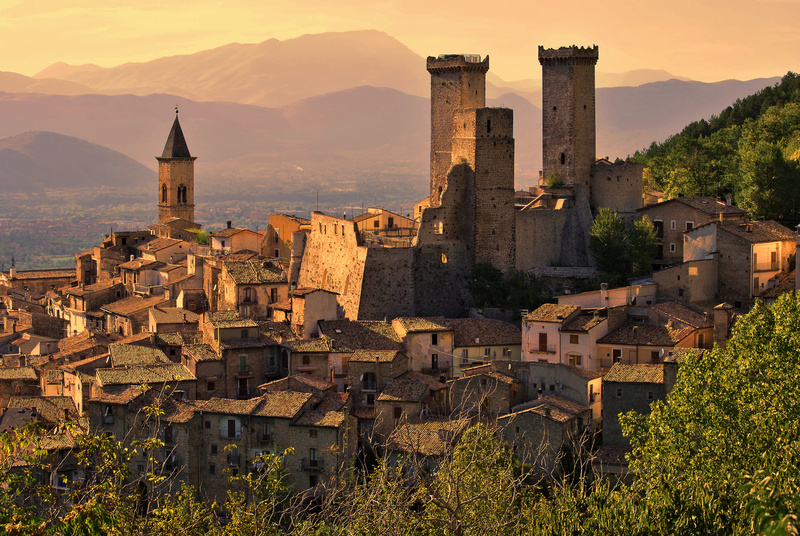 Pacentro is a beautiful Medieval village that dates back to the 9th or 10th centuries. We spent a lovely memorable day driving up there and walking through pretty Pacentro. My friend and I drove to Pacentro last week for a day out and it was a lovely experience. The drive there was an enjoyable in itself. I would love to visit Pacentro where my father Albert Pasquale Pompeo was born! I have seen pictures of this beautiful town in Italy my whole life and would like to see his birthplace one day! I would like to visit in October. My father came to America in 1952. His parents were Angelina ciccone and carlo silvestri. Do you know what house they lived in? It would be great if I could rent it for a few days. Hi Tony, we can help you connect with someone that specializes in genealogy and heritage tours of Abruzzo region that help retrace and reconnect with your ancestral family ties in Abruzzo. Please do feel free drop us an email through our “Contact Us” page for more details.